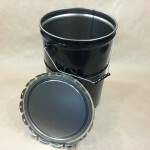 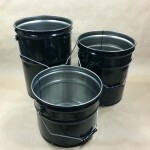 We stock steel buckets and steel pails in sizes from 2 gallon to 6.5 gallon. 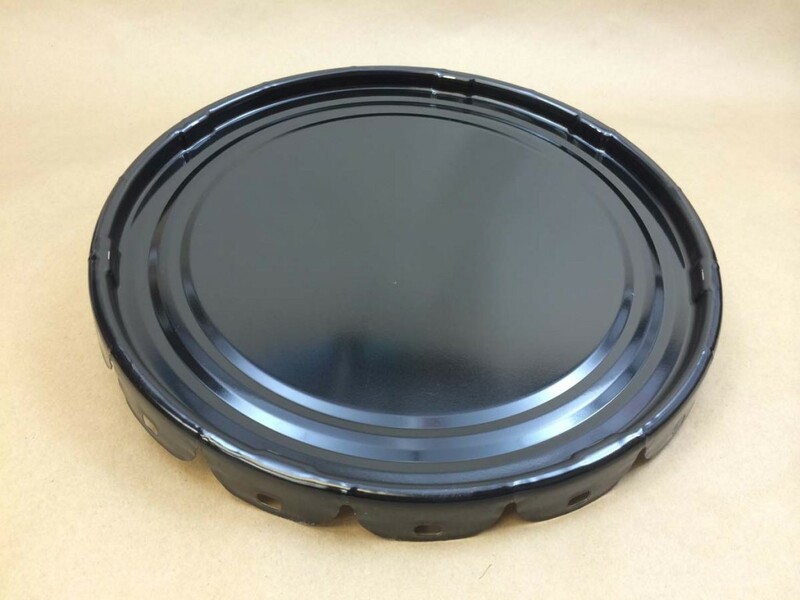 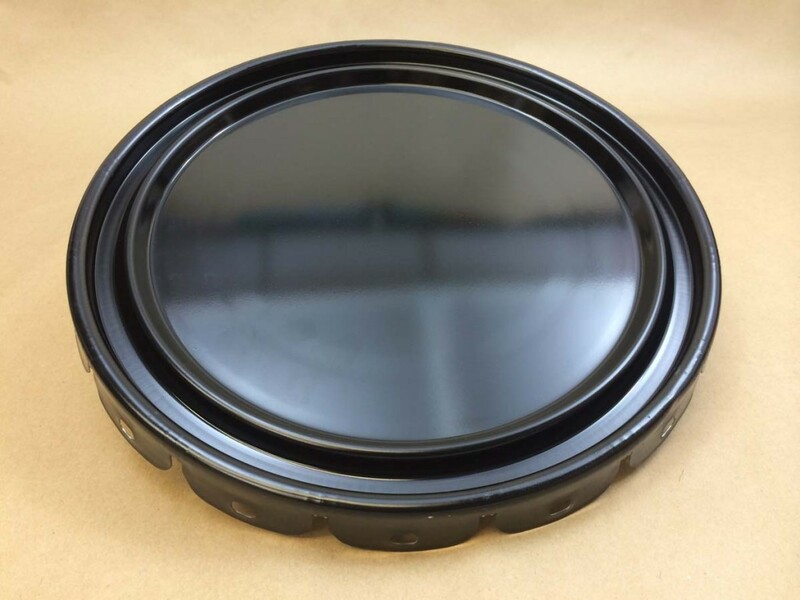 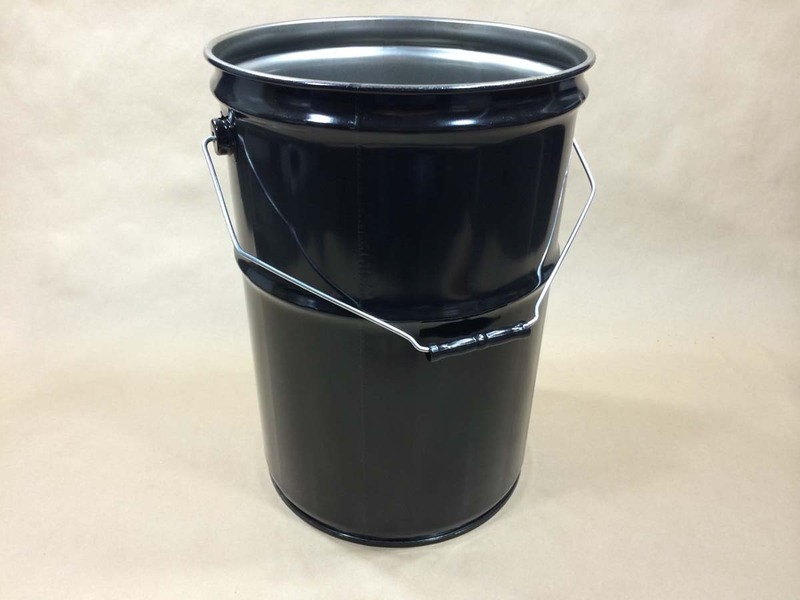 The selction of pails includes lined, unlined, UN rated and non-UN pails. 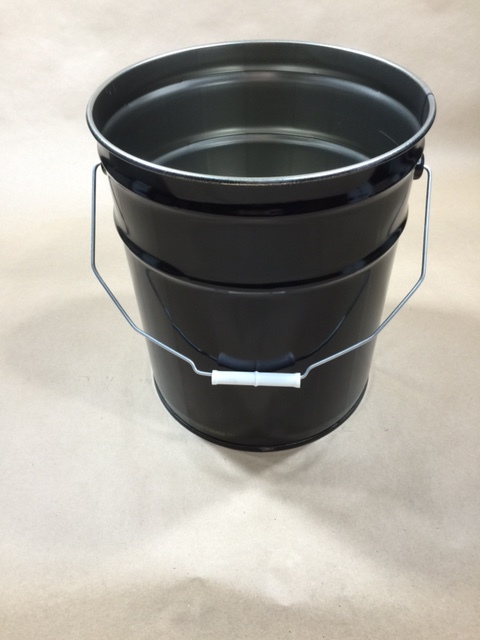 Our steel pails and buckets have a tapered body design which allows the pails to be nested to maximize storage space and freight costs. 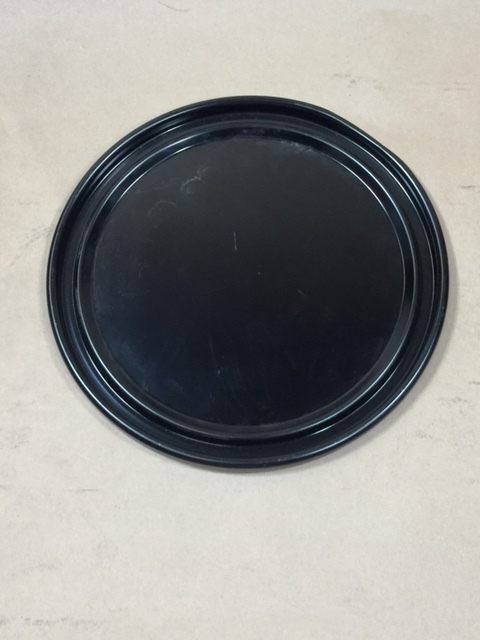 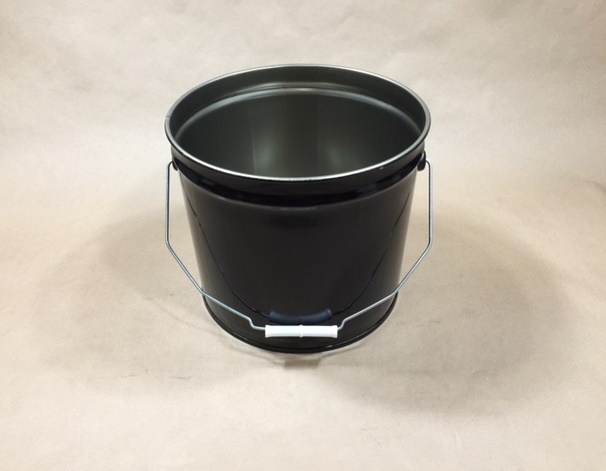 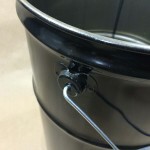 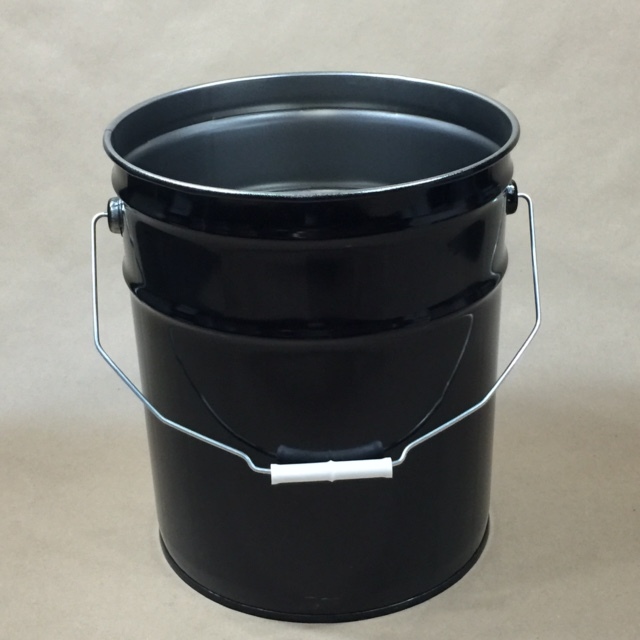 Steel pails hold a variety of products and our UN rated pails can hold hazardous materials. 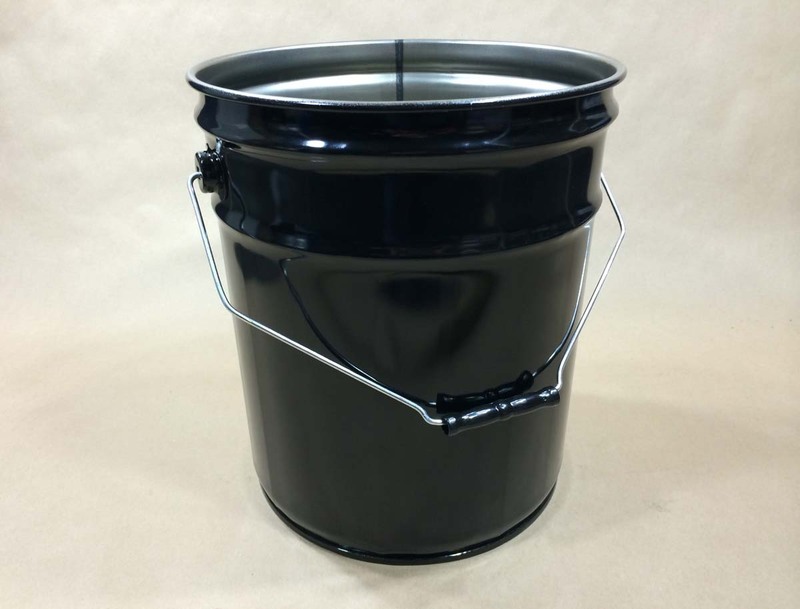 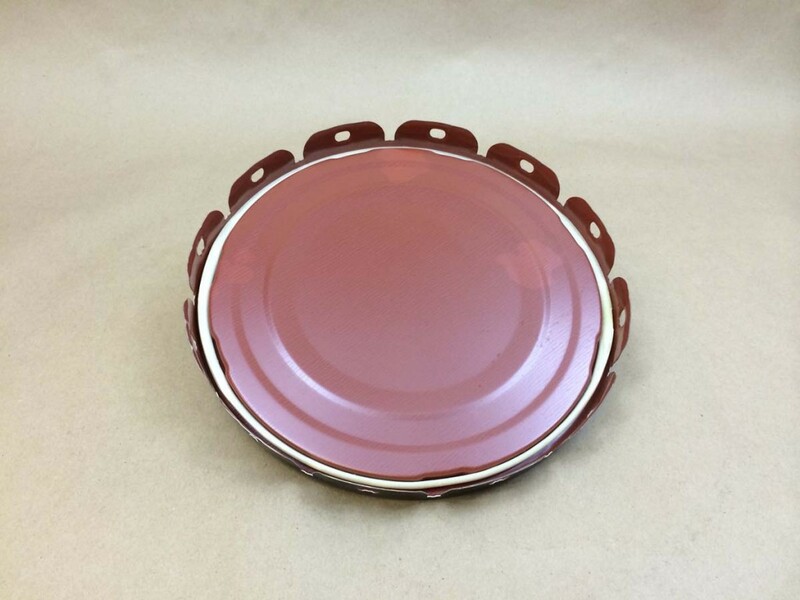 They have a strong wire bail handle with a grip that allows for ease of handling and pouring. 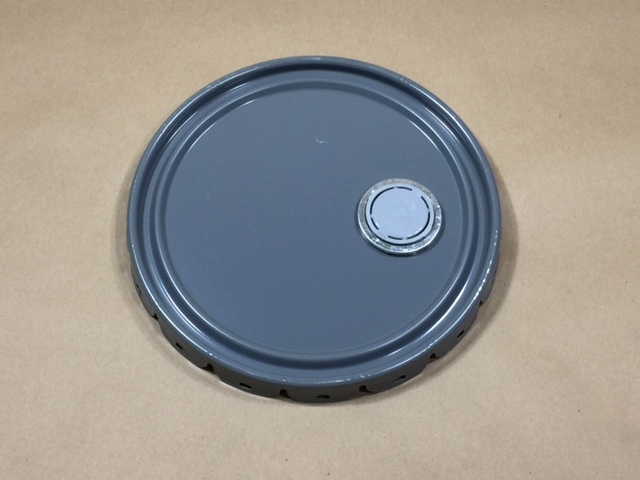 Covers are sold separately. 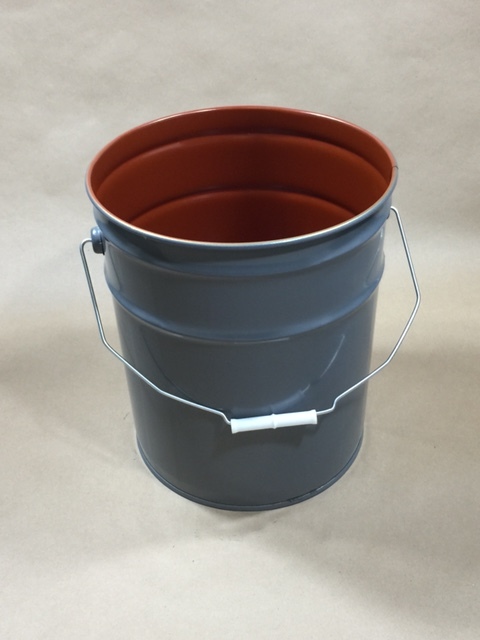 In the description of each pail we have included what covers must be used to keep the UN rating valid. 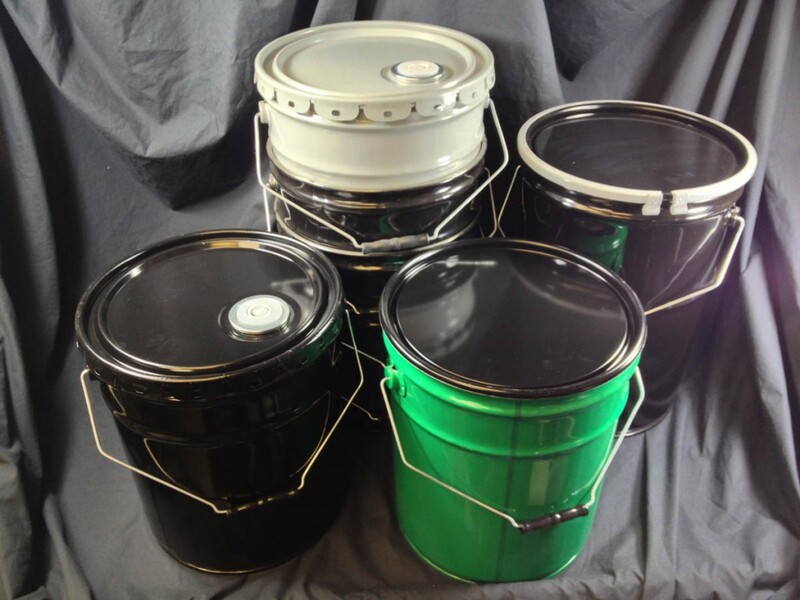 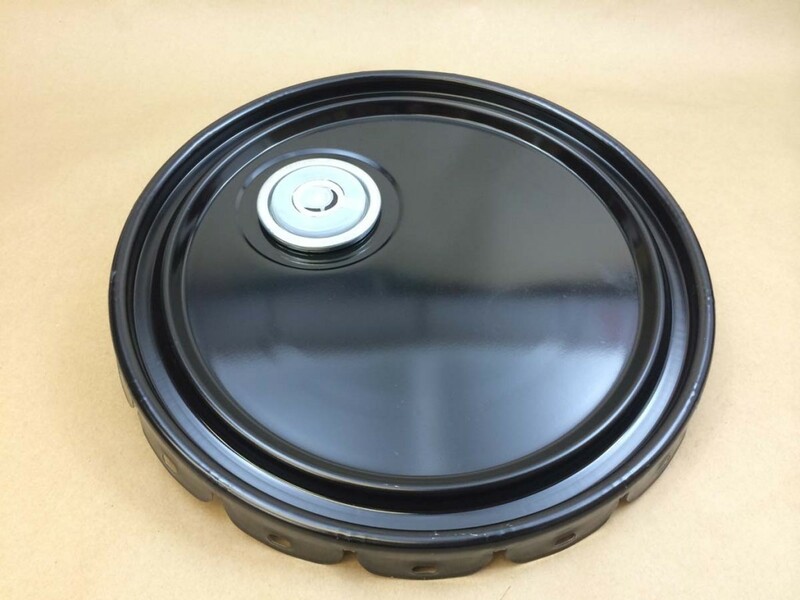 Of course, when using non-hazardous product, you may choose whatever cover you prefer. 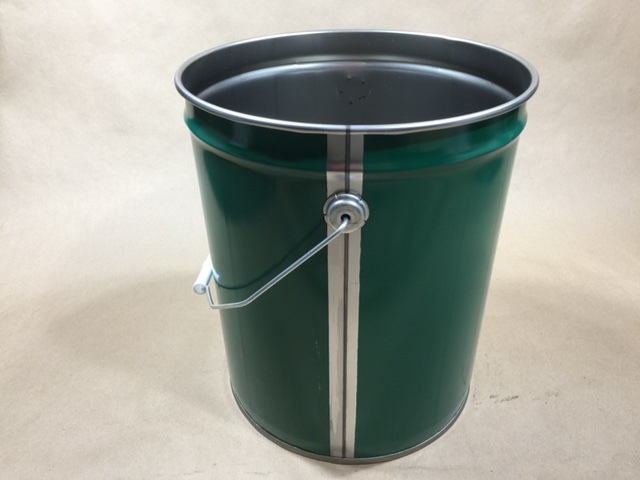 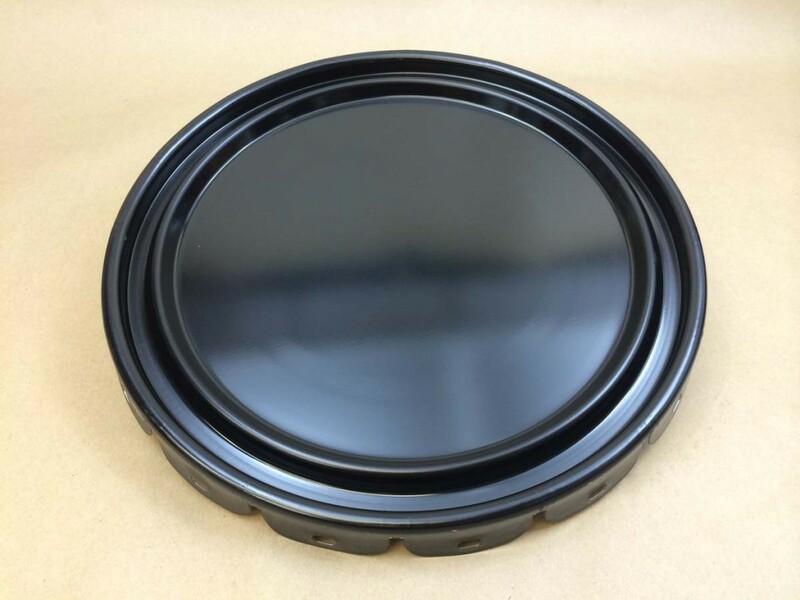 You will find a complete list of our steel pails and drums, both open head and closed head, on this page.